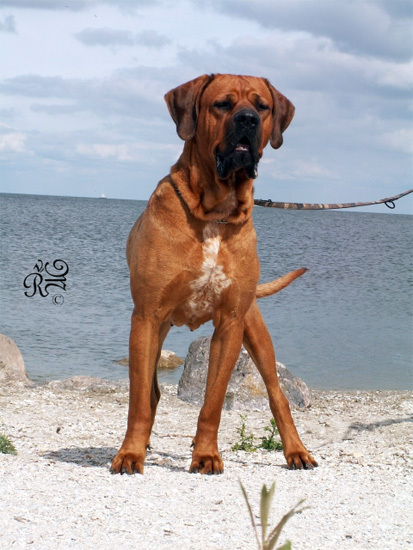 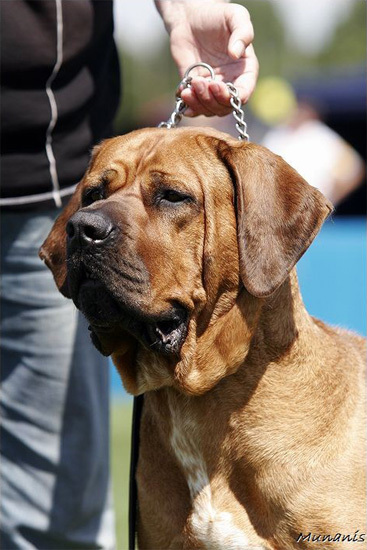 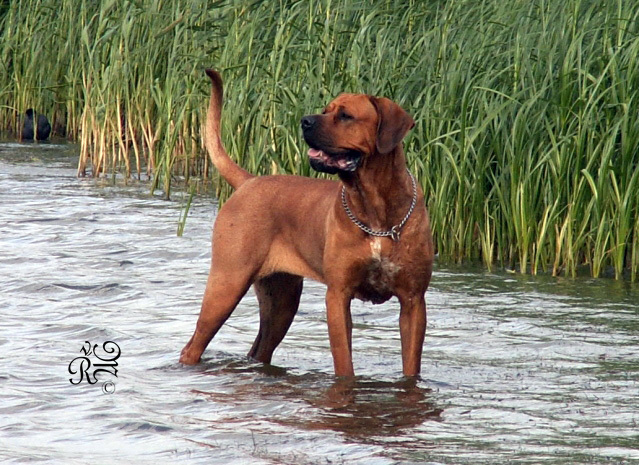 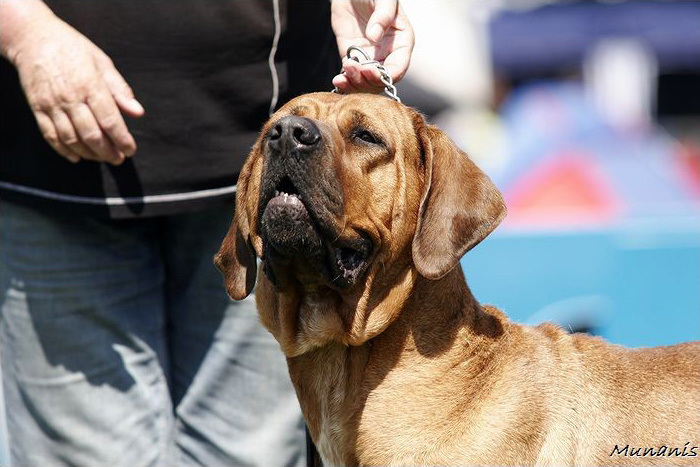 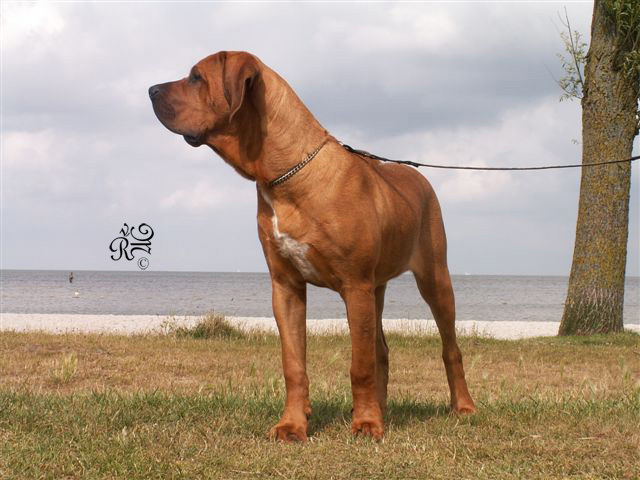 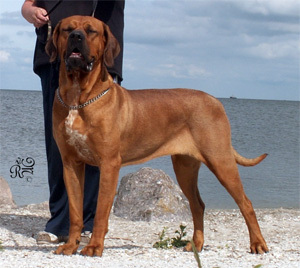 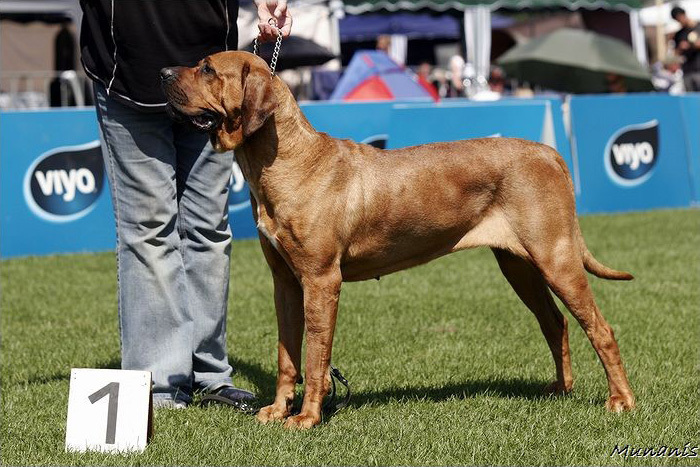 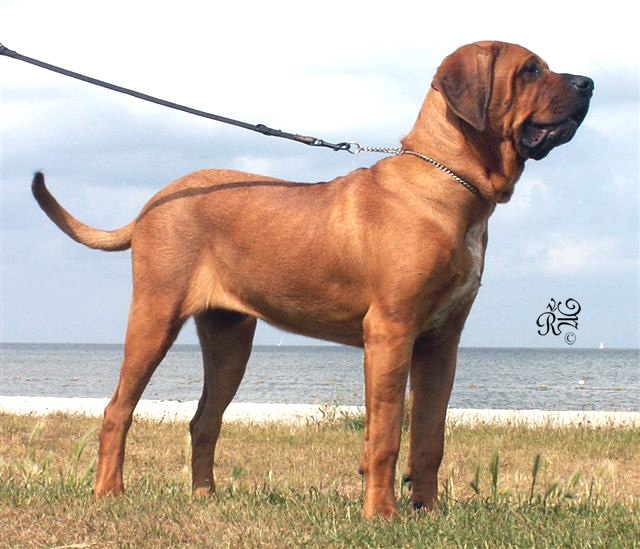 Bred in Italy by the "Tosakengolds" kennels of Daniele Lissoni, Nashira combines 2 very good bloodlines. 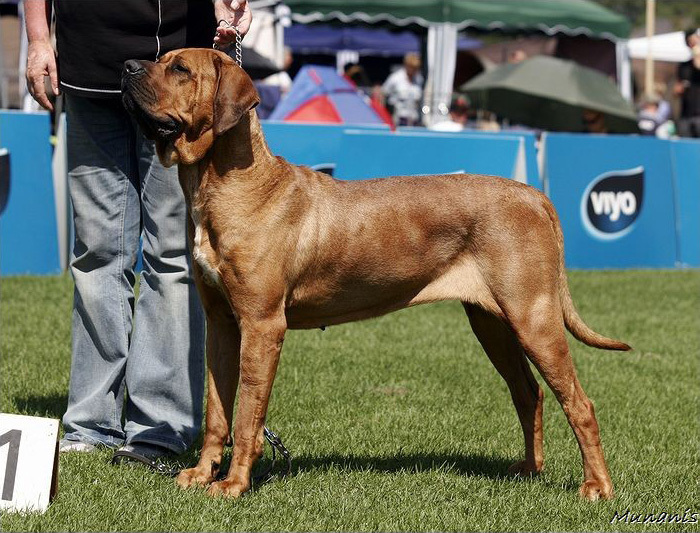 Nashira is developing very promising, she has a correct all-over build with good bone and has a real feminine presence. 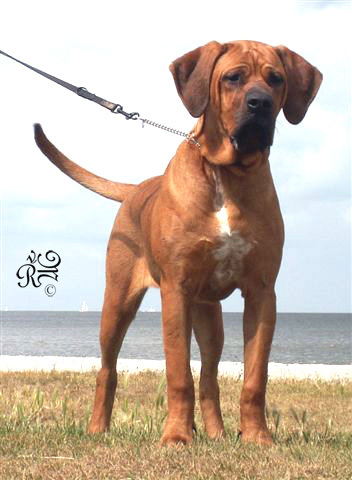 She has a open and free character and prefers to play with Storm or Draky.